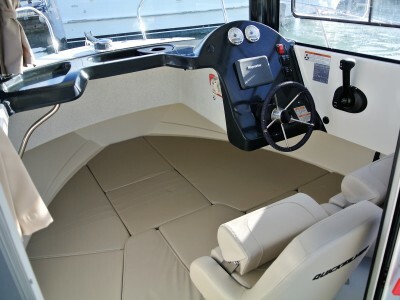 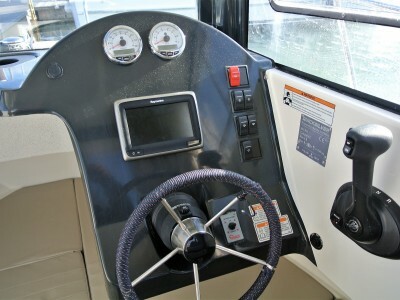 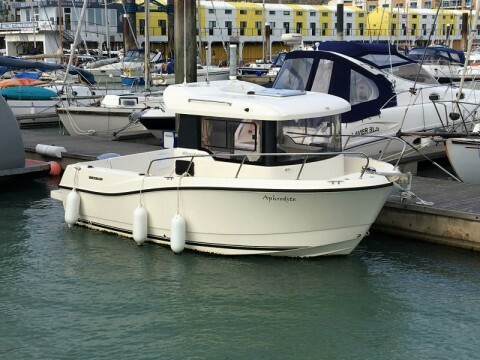 The Quicksilver 605 Captur Pilothouse is a fantastic value and fun boat perfect for people who are passionate about fishing. 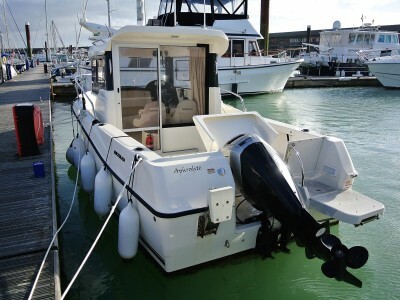 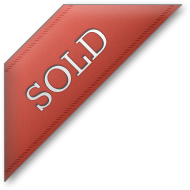 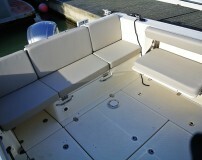 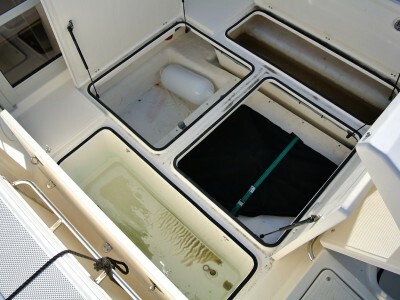 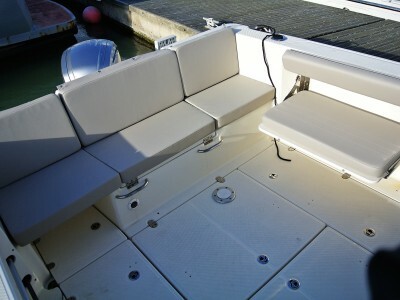 With just 1 owner from new 'Aphrodite' has been well maintained and is ready now for more fishing adventures. 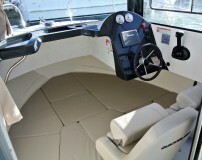 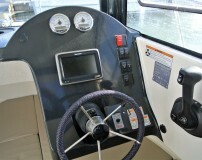 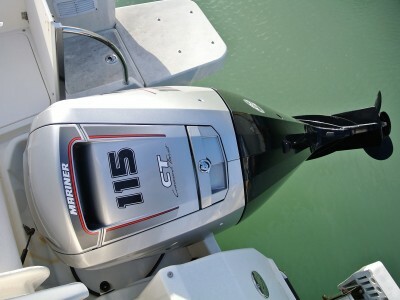 Recently antifouled & engine serviced ready for her new owner to take immediate delivery. 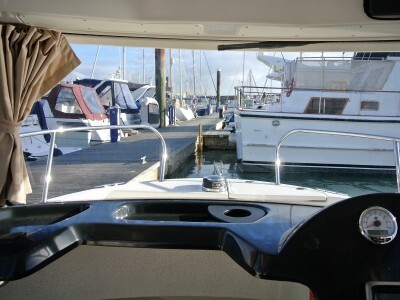 Berth available in Brighton Marina for the special annual rate of £2,100.